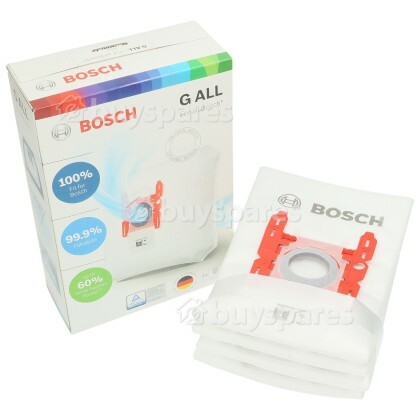 Filter out the finest of dust particles while cleaning the surrounding air, with the Type G Synthetic Dust Bag! 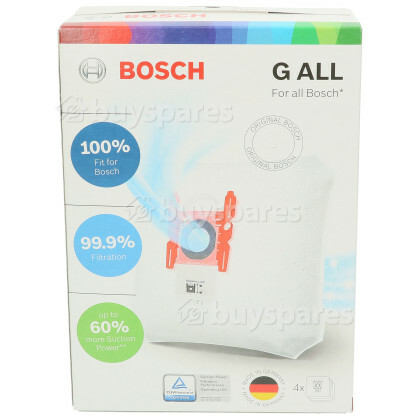 Made with three layers of synthetic fibres these dust bags deliver better dust retention meaning 99% of dust particles remain in the bag and out of your air. 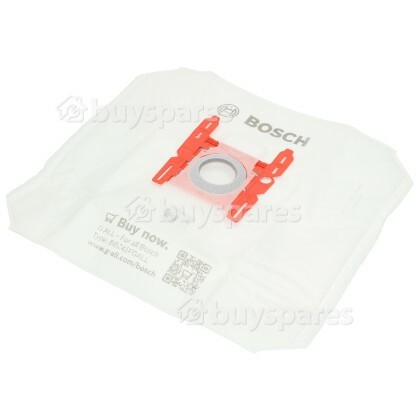 Thanks to its automatic hygiene shutter, dirt, dust, and other particles won't be able to escape when you're changing the bag. 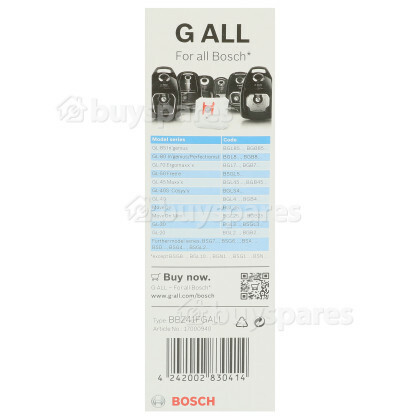 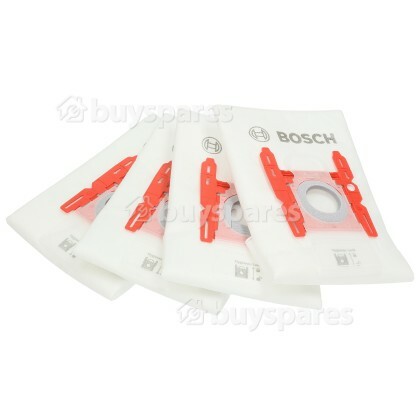 Easy to use - simply pull the tab to remove the bag and it will automatically close and seal in the dirt. 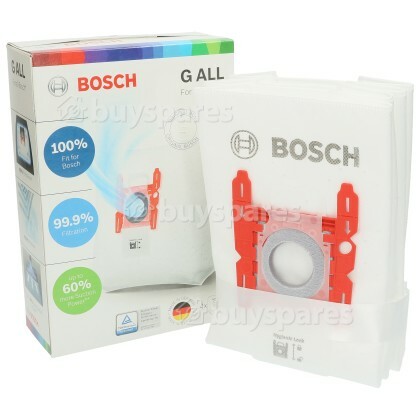 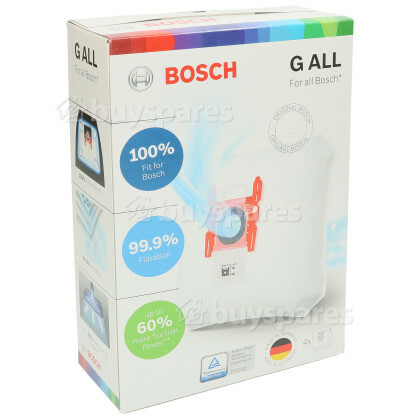 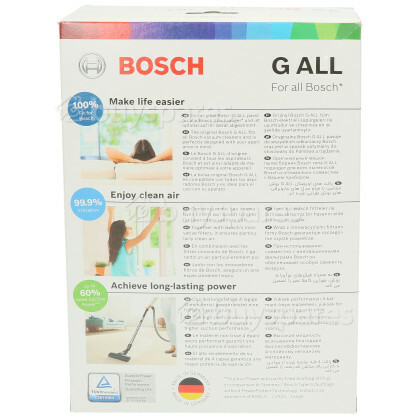 This kit contains four dust bags that have 50% extra space per bag, enabling you to vacuum for longer.